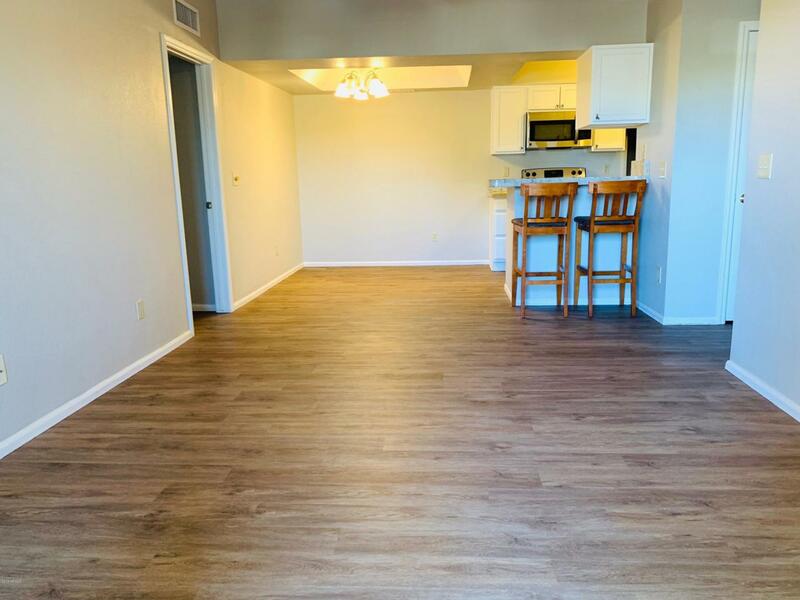 Perfectly located condo in Ahwatukee area~ This condo has been well cared for and boasts an open floor plan and vaulted ceilings making it appear larger than the square footage. 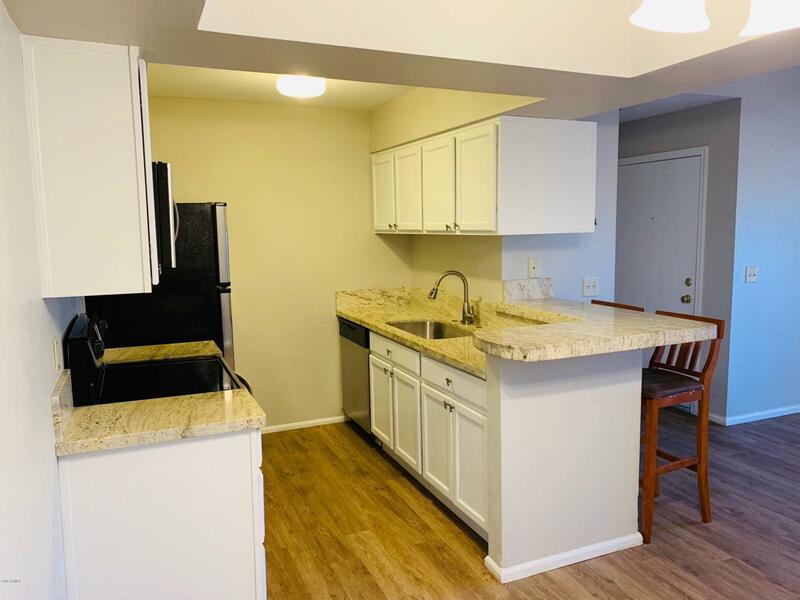 All new to include beautiful granite in the kitchen (NUCOR) vinyl plank flooring in the main living area and brand new carpet in the bedroom AND freshly painted throughout~2011 AC Unit~Great mountain views from the balcony. 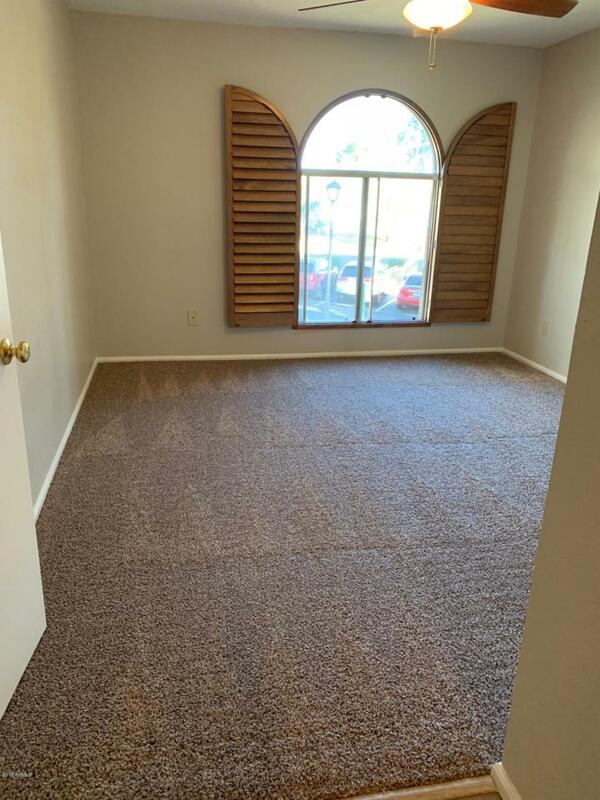 There is one covered and one uncovered assigned parking for this unit. 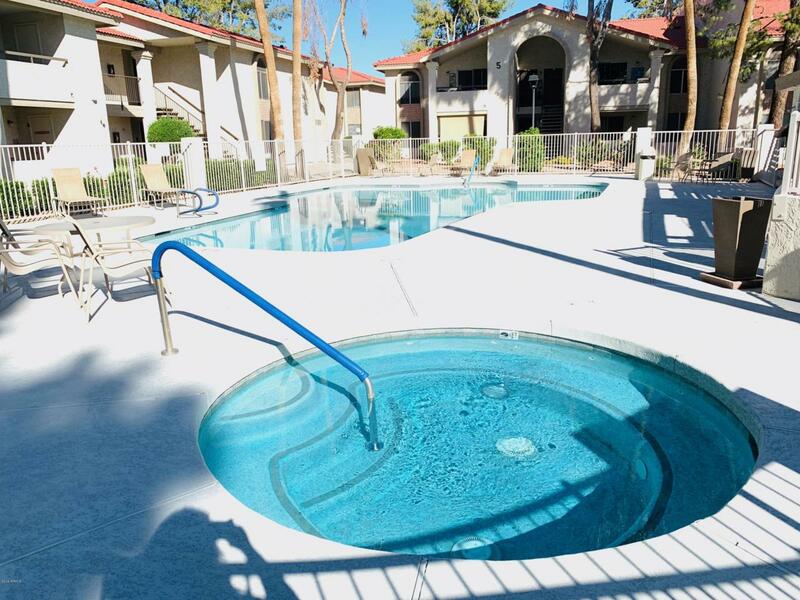 One of the two Community pools and clubhouse are right around the corner. Refrigerator, washer, and dryer ARE included. All of this in a wonderful gated community. Where can you find anything this nice in Ahwatukee area for this price~You'll love it~Welcome Home! Listing courtesy of Monaco Realty.